Connect your brand with more than 30,000 aspiring and professional photographers through one of our powerful platforms. Communicate directly with your target audience and remove the guess work from marketing. 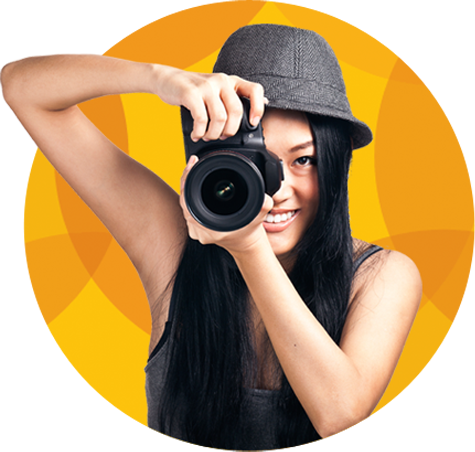 Connect your brand with more than 35,000 aspiring and professional photographers through one of our powerful platforms. "Professional Photographer magazine has made an amazing transformation! Exactly what we have been wanting. This magazine has the power to raise up the professionalism and success of the professionals who read it." 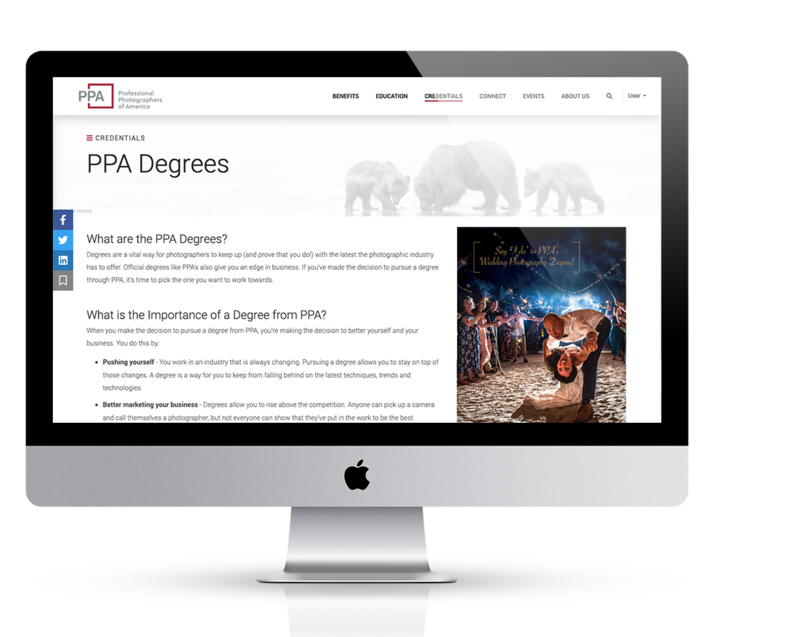 PPA photographers are eager to use their membership to discover reliable brands they will stick with for the rest of their career. Shouldn’t that be you? The industry’s top photographic event. Mark your calendar for the best and longest-running national photographic event of the year! The Imaging USA 2015 convention and Imaging Expo in Nashville, TN!